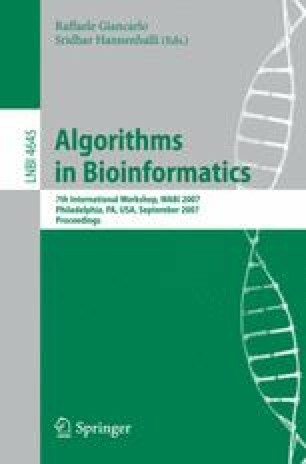 Parameter estimation of large bio-pathway models is an important and difficult problem. To reduce the prohibitive computational cost, one approach is to decompose a large model into components and estimate their parameters separately. However, the decomposed components often share common parts that may have conflicting parameter estimates, as they are computed independently within each component. In this paper, we propose to use a probabilistic inference technique called belief propagation to reconcile these independent estimates in a principled manner and compute new estimates that are globally consistent and fit well with data. An important advantage of our approach in practice is that it naturally handles incomplete or noisy data. Preliminary results based on synthetic data show promising performance in terms of both accuracy and efficiency.